asking for Project: Troop Dog care packages. 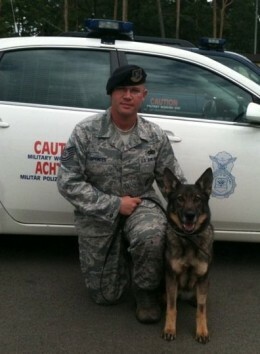 This is one of the teams, TSgt Barry S. and his MWD “Omega”. You are currently browsing the TroopDogs blog archives for September, 2011.